Passover starts this Monday, April 10th and with that 8-night holiday comes lots of Matzo! Matzo is unleavened bread made simply with flour and water (and sometimes eggs) and is punched with hundreds of holes to keep it from rising. To me (and I think most!) Matzo is pretty bland. That is until you get creative. 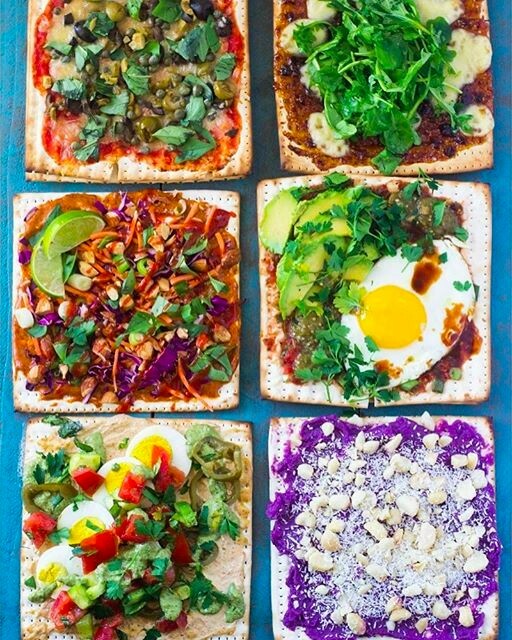 So put down the peanut butter or cream cheese and check out the amazing ways the feedfeed community is incorporating Matzo into their home cooking in new and inventive ways! 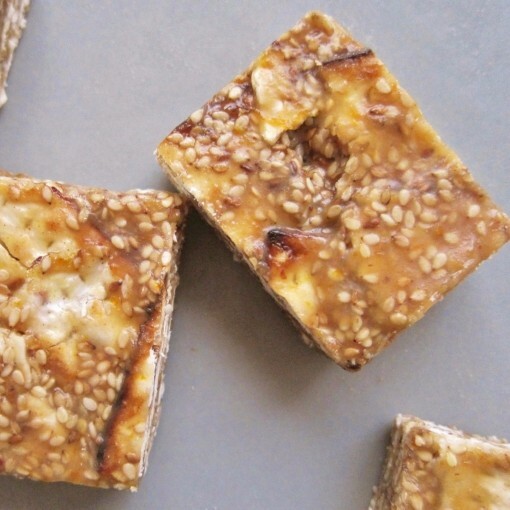 Who needs bread when you can have boomwellohs (aka Matzo Brei)? 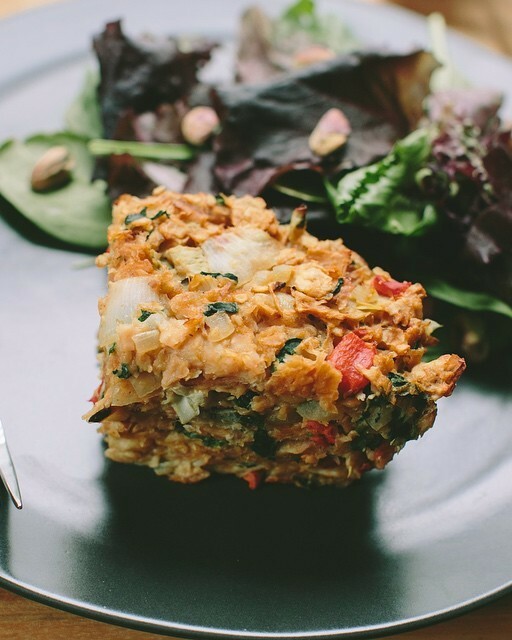 Boomwellohs is a dish of broken up matzo that has been mixed with eggs and then cooked, resulting in a scrambled egg type concoction, but with slightly more texture. 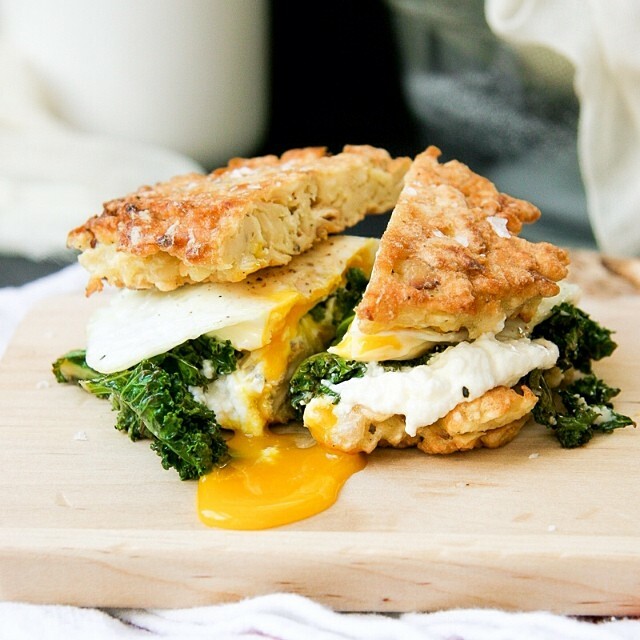 In this rendition, @iwillnoteatoysters creates a batter out of the matzo and egg mixture and pan-fries it in oil creating a perfectly crisp vessel for the fried egg, sauteed kale and ricotta cheese breakfast sandwich. 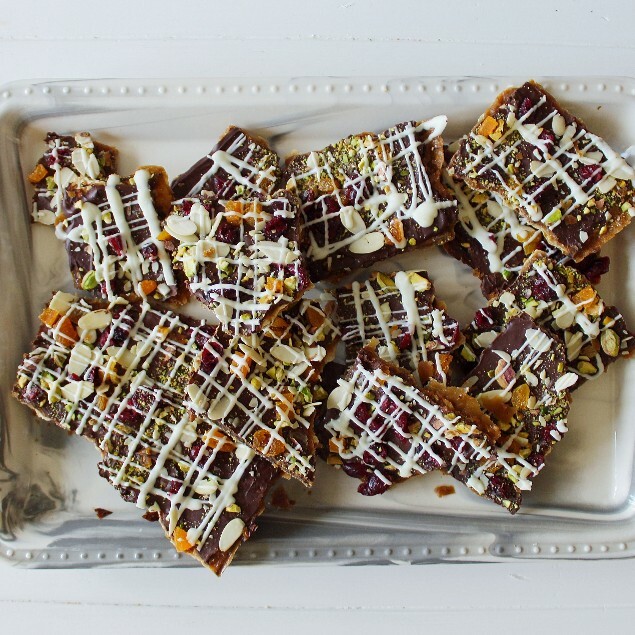 Add toffee to almost anything and it would be delicious, but this matzo toffee by@simplybeatifuleating is beautiful to look at, too. 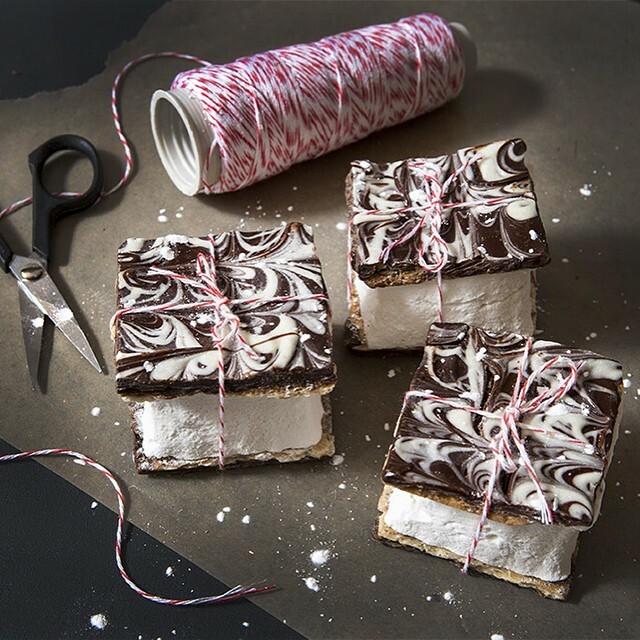 Make a double batch so you can gift one to friends or family and save the other all for yourself! Check out this How To Video to see how Debbie made this on our ? Snapchat (thefeedfeed) yesterday. Follow Us on ? 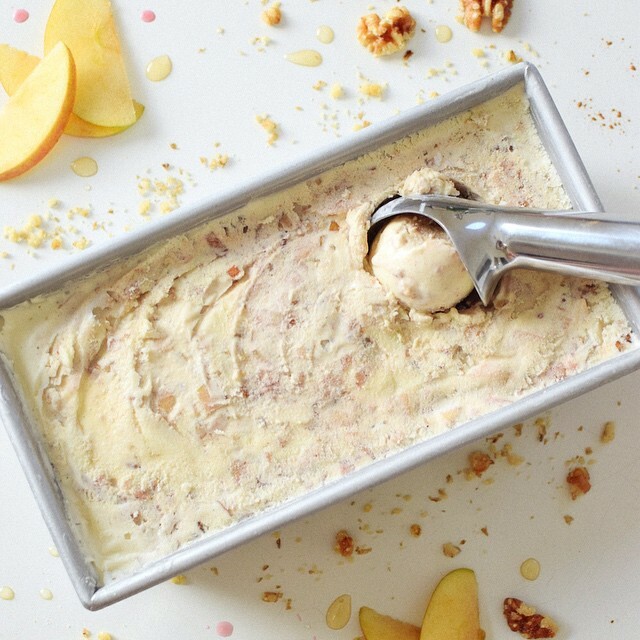 Snapchat for more video cooking adventures from the the feedfeed community. What better way to enjoy Matzo than as S’mores? If making homemade marshmallows is not your thing, consider using store-bought marshmallows or even try filling the matzo brittle squares with ice cream for a frozen treat! 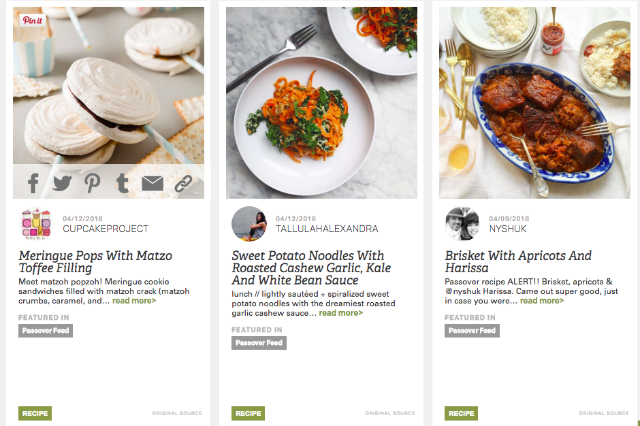 Want More Recipes for Passover? 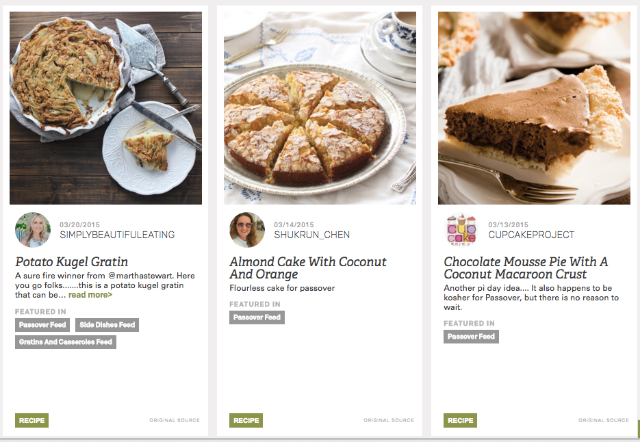 Visit our Passover Feed or just search "Passover" on our site!